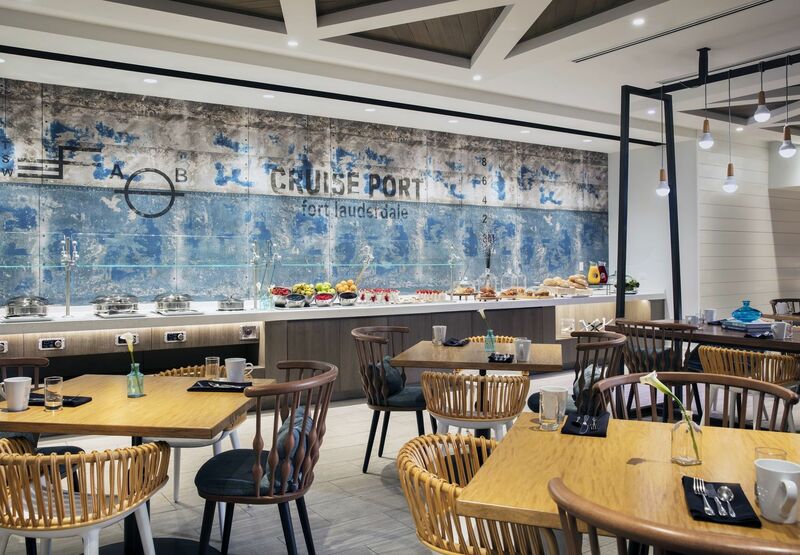 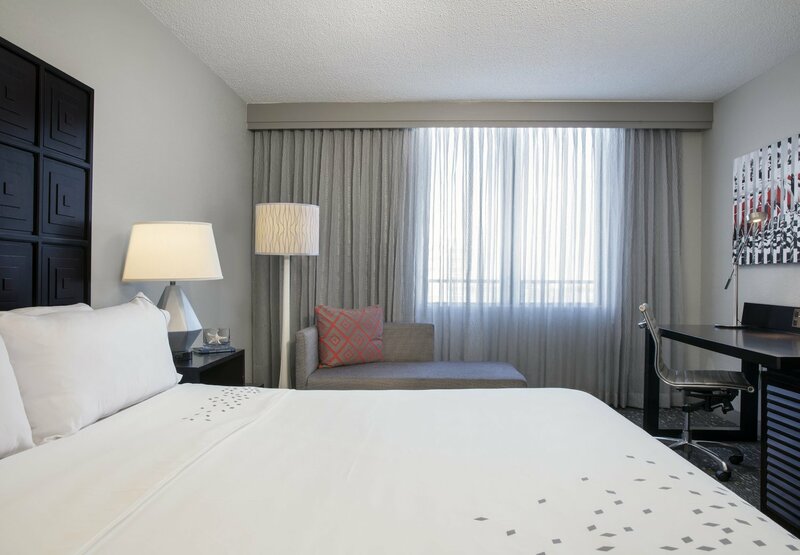 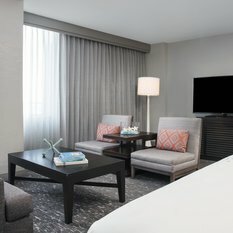 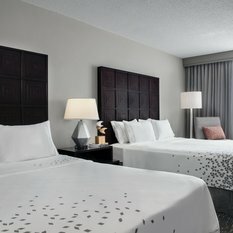 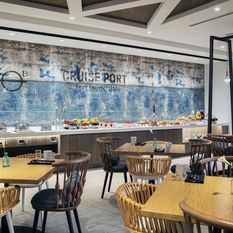 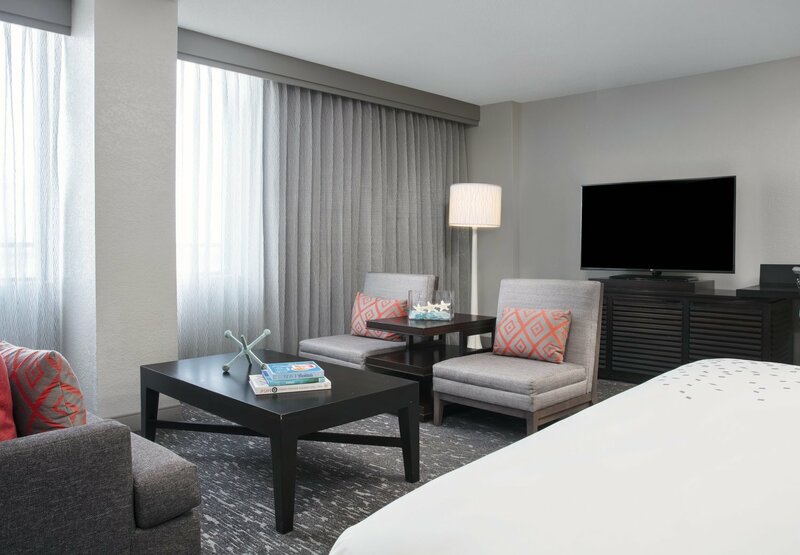 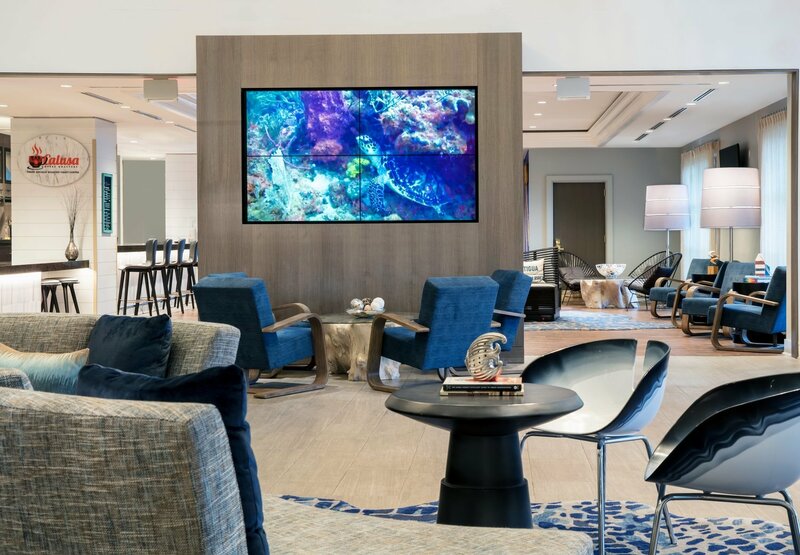 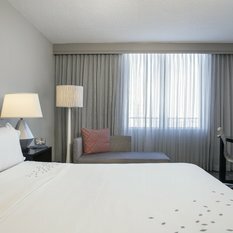 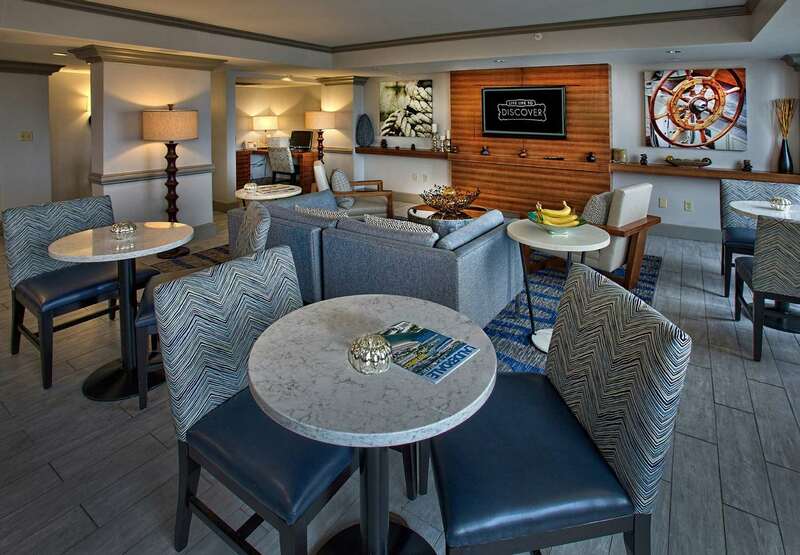 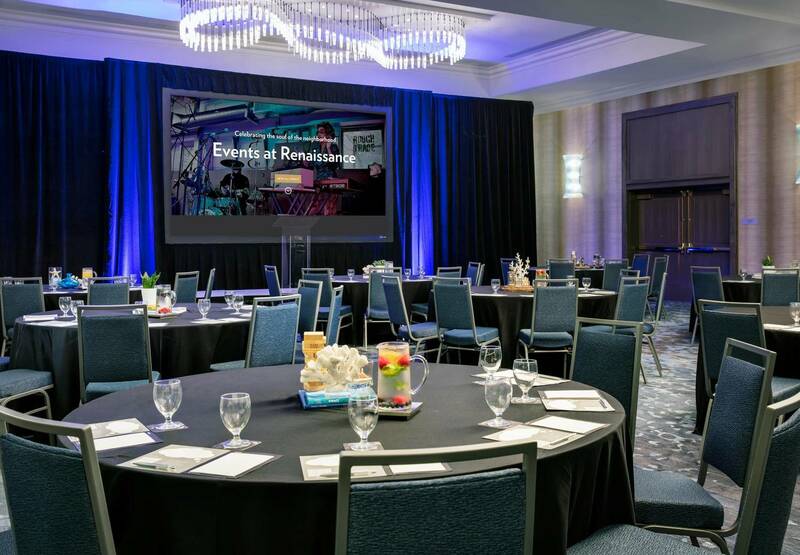 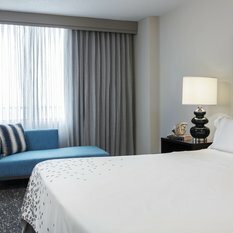 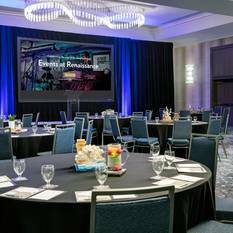 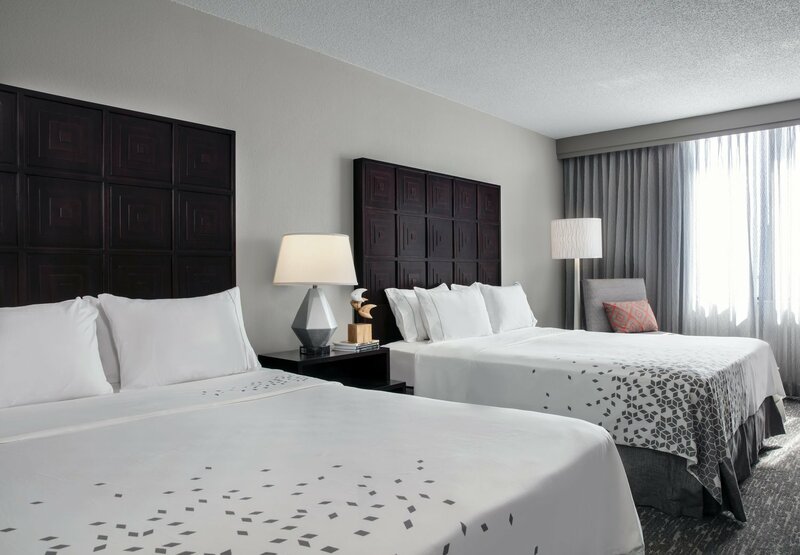 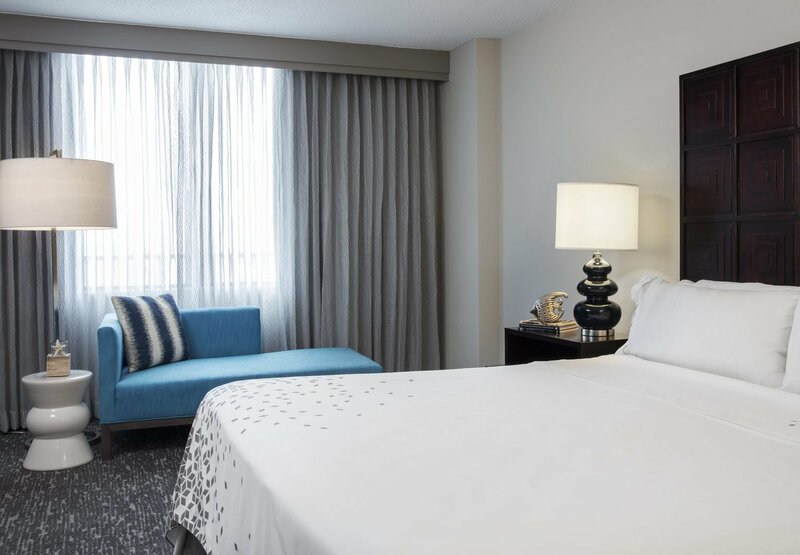 Our Fort Lauderdale Cruise Port hotel near Port Everglades is perfectly situated in the heart of Fort Lauderdale’s Vibrant 17th Street Cruise District. 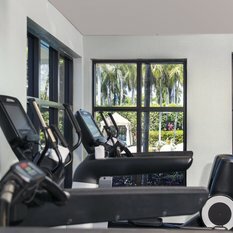 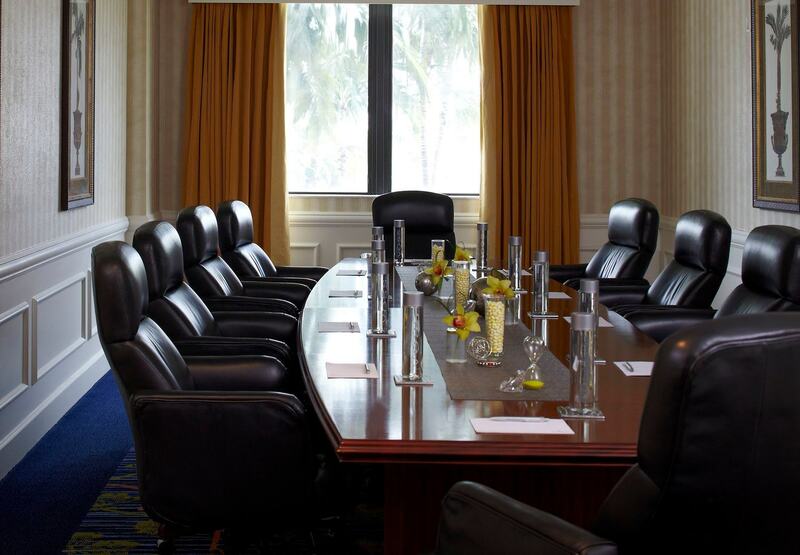 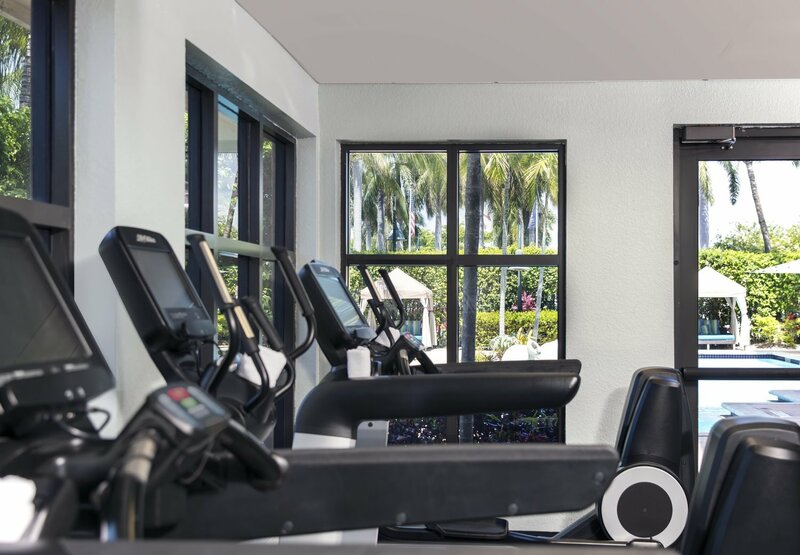 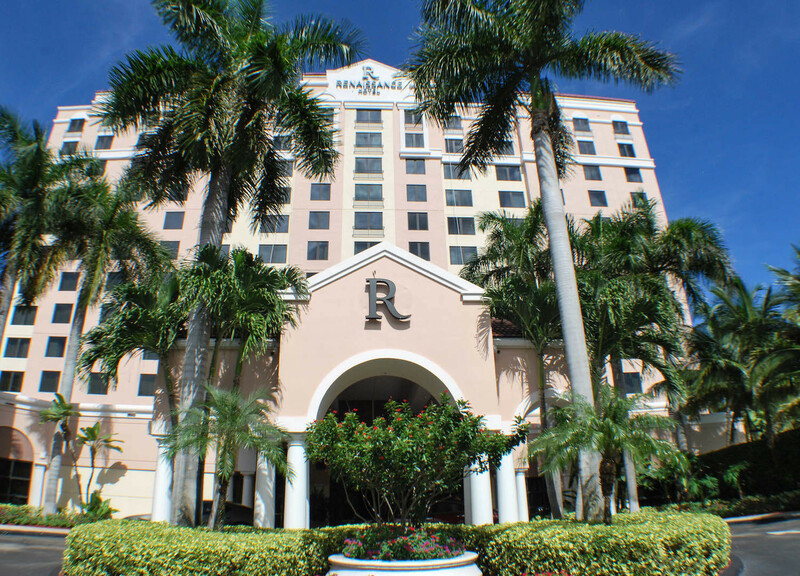 We are located at the entrance to Port Everglades and the Broward County Convention Center, 5 minutes from Fort Lauderdale Beach, downtown Fort Lauderdale and Las Olas Blvd. 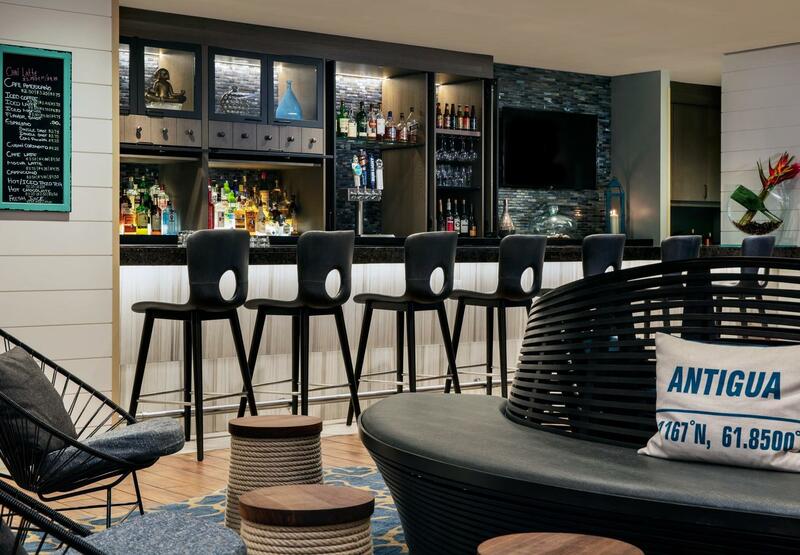 Hop on the Water Taxi, we’re steps from the stop. 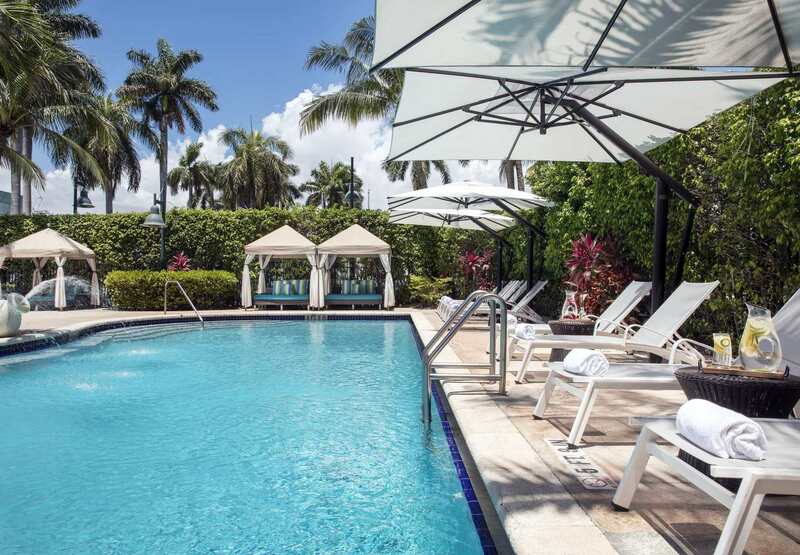 If arriving by plane, we’re only 10 minutes from Fort Lauderdale International Airport (FLL) and while renting a car is easy, the Sun Trolley is a unique way to get around. 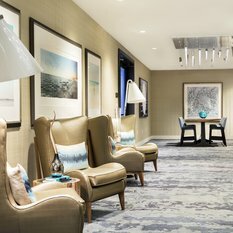 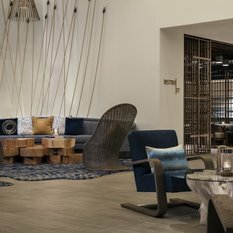 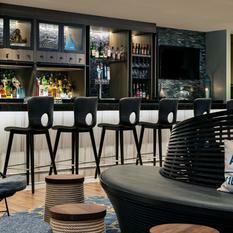 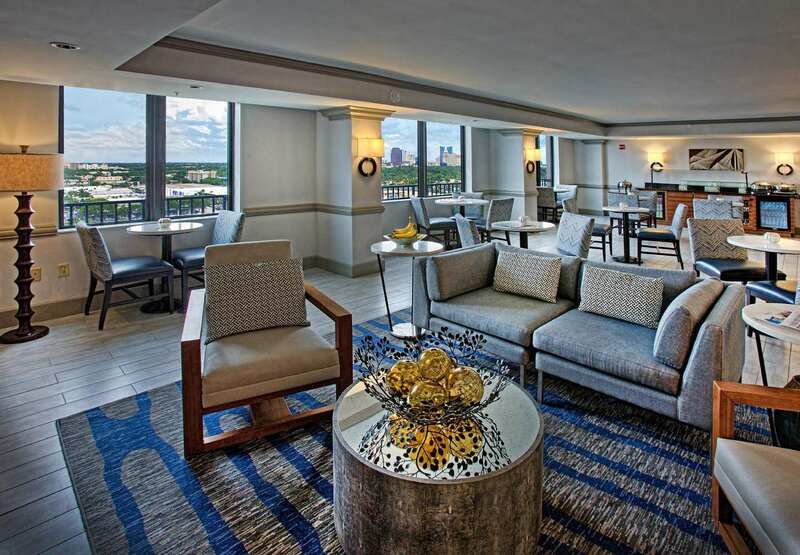 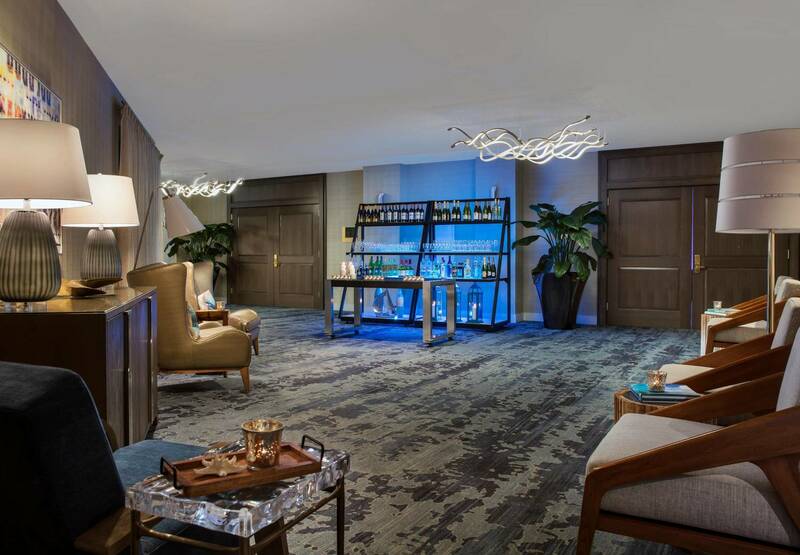 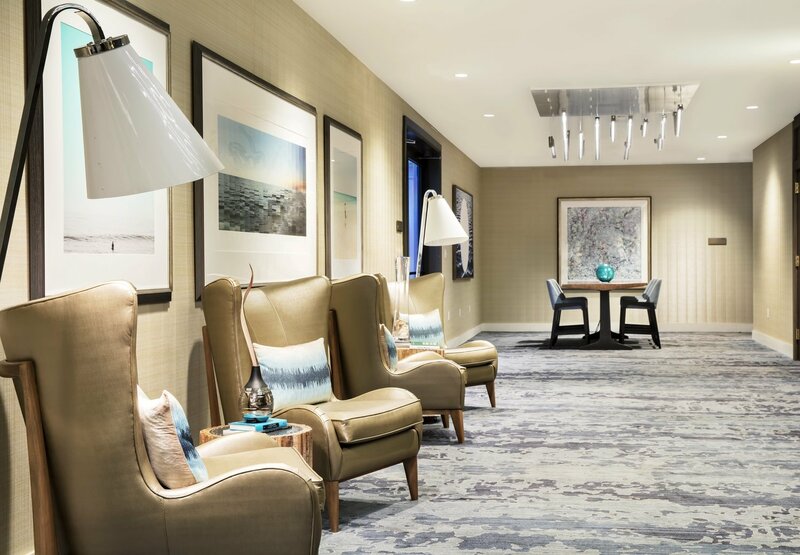 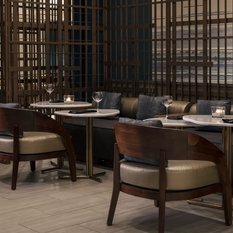 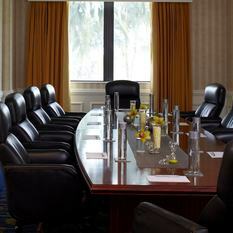 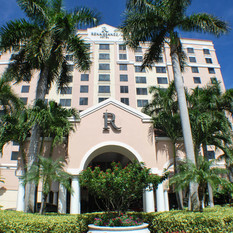 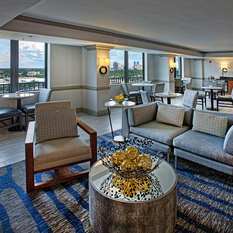 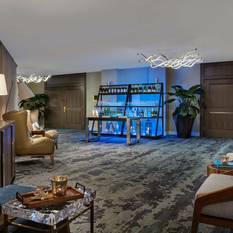 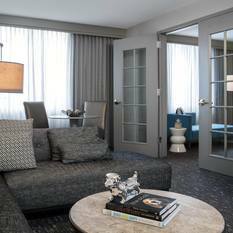 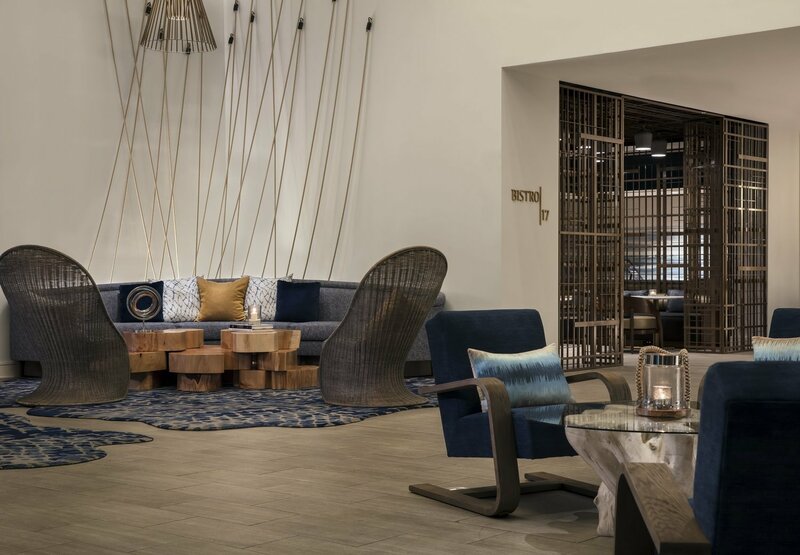 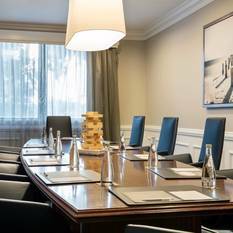 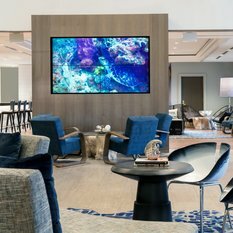 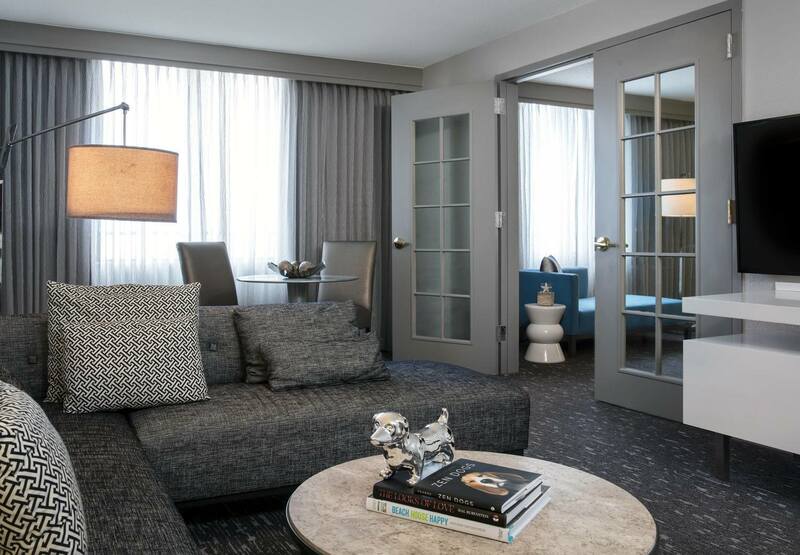 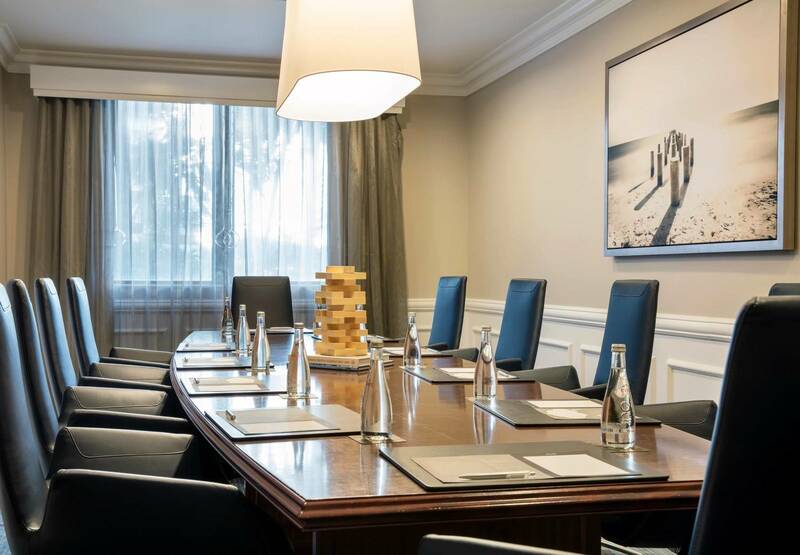 Our newly renovated lobby, restaurants and guest rooms provide a contemporary coastal feel. 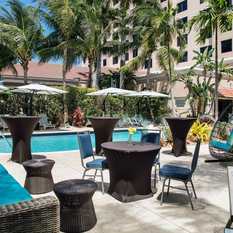 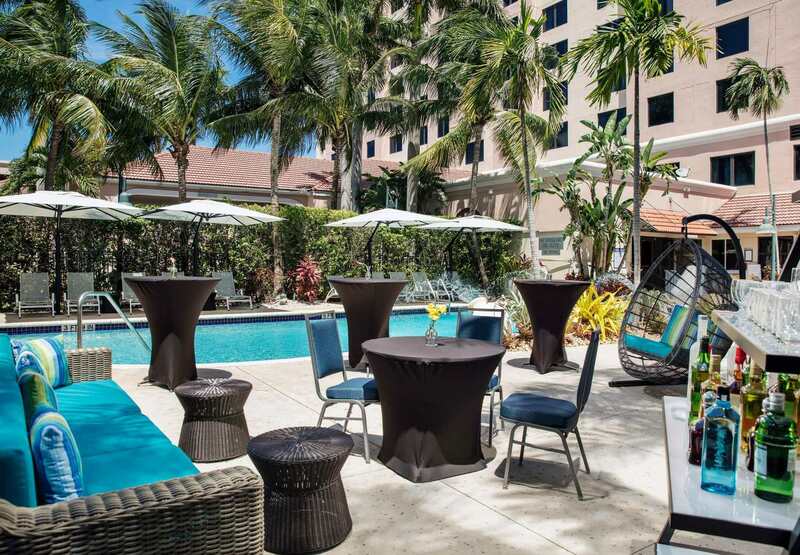 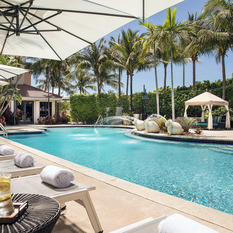 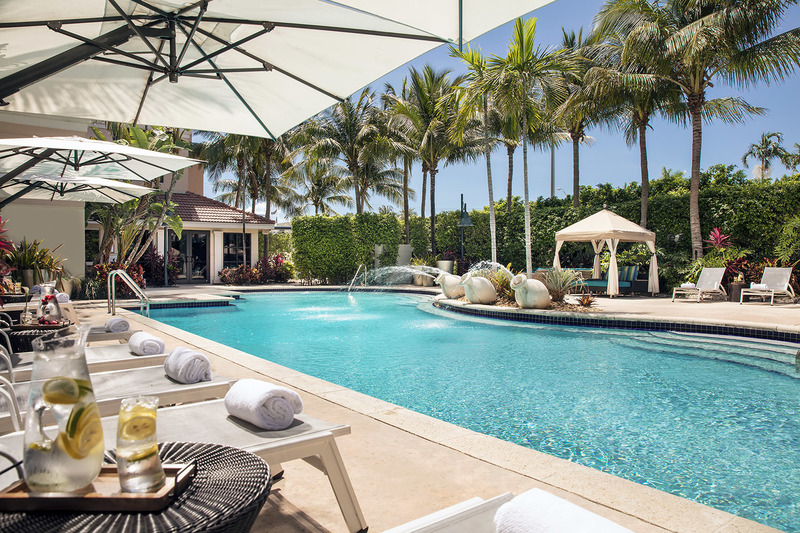 Guests can relax under swaying palm trees, catch a nap in a pool-side cabana, or sip cocktails under the Fort Lauderdale sun. 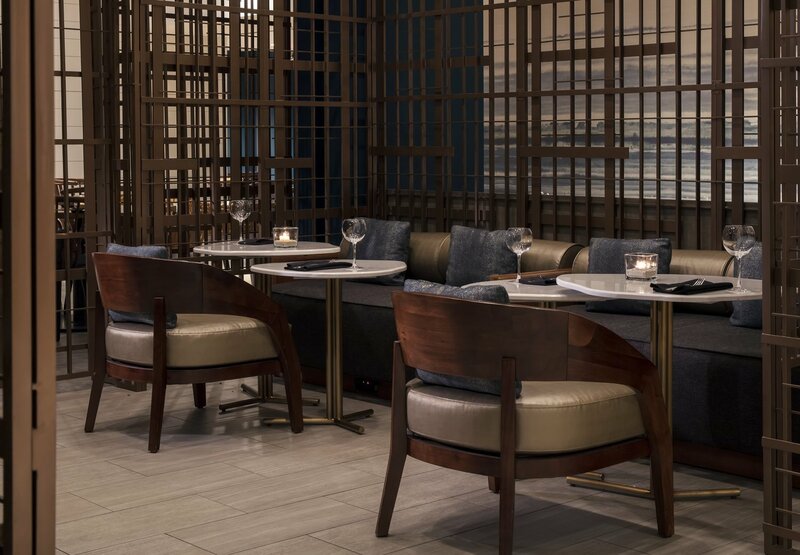 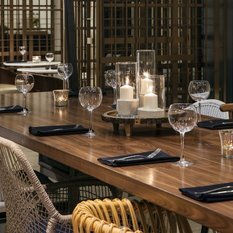 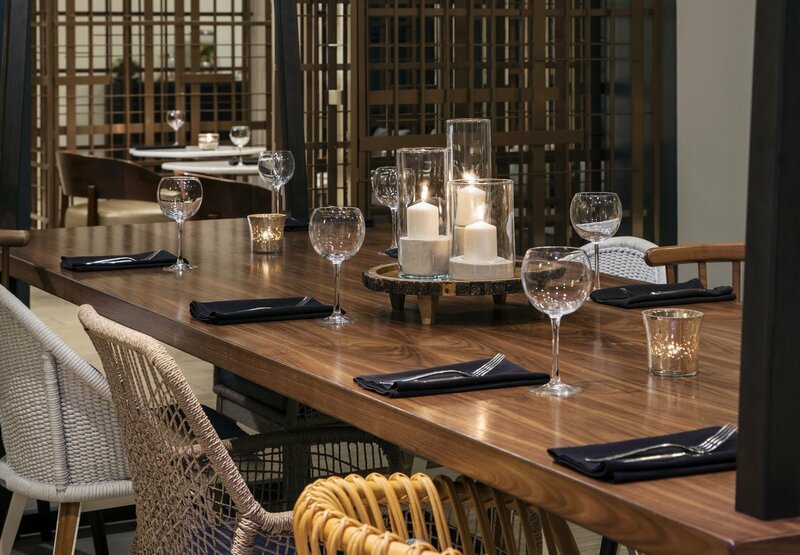 Whether starting or ending the day, our culinary team will awaken the senses. 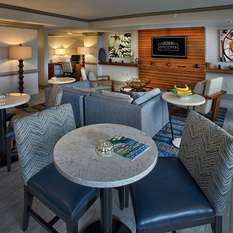 Guests an sip locally roasted coffee at Calusa Coffee Bar, treat themselves to a locally-inspired meal at Bistro 17, or enjoy craft cocktails & local beers at R Lounge.